The Lake Ohrid region, a mixed World Heritage property covering 83,350 ha, was inscribed for its natural values in 1979 and for its cultural values a year later. 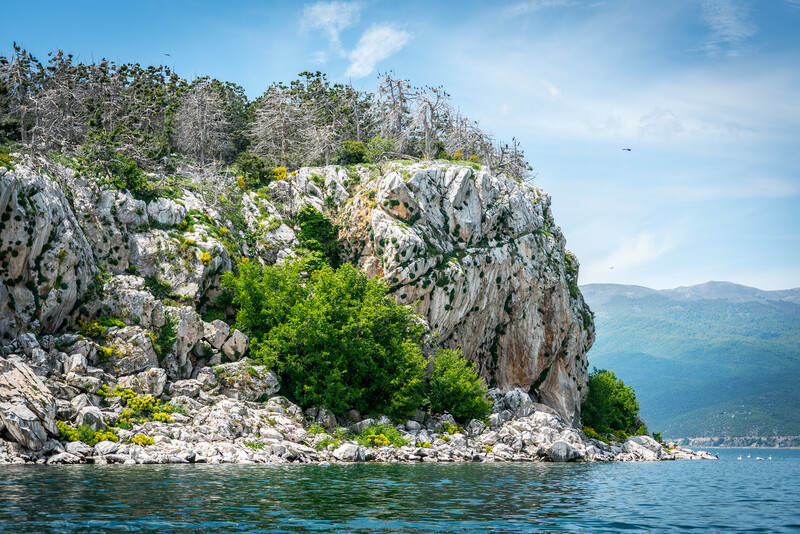 Lake Ohrid is a superlative natural phenomenon, providing refuge for numerous endemic and relict freshwater species of flora and fauna dating from the Tertiary period. 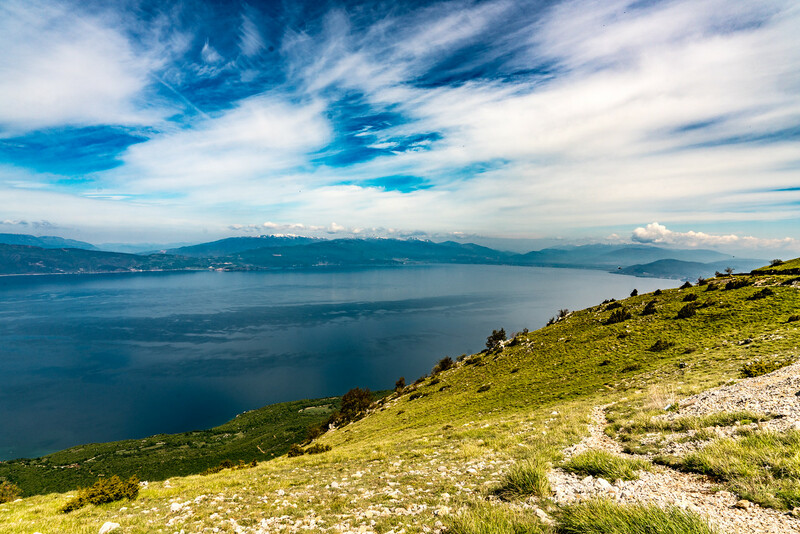 As a deep and ancient lake of tectonic origin, Lake Ohrid has existed continuously for approximately two to three million years. It’s oligotrophic waters conserve over 200 species of plants and animals unique to the lake, including algae, turbellarian flatworms, snails, crustaceans and 17 endemic species of fish including two species of trout, as well as a rich bird life. 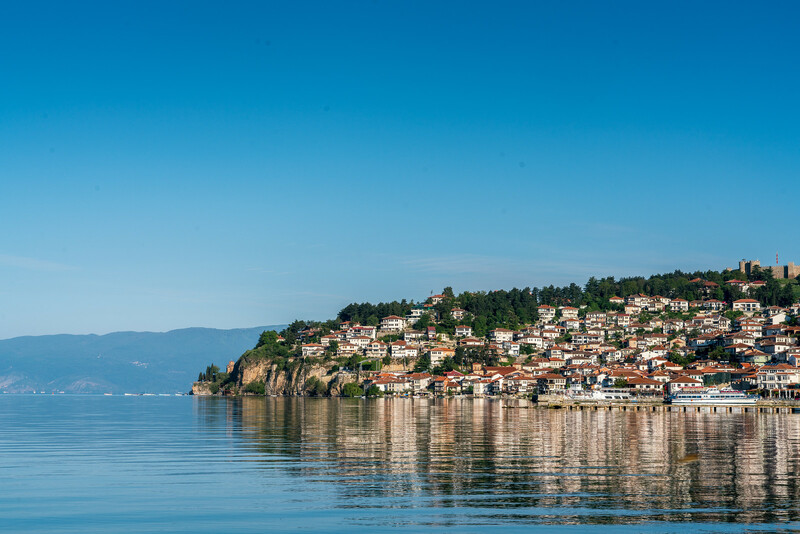 Situated on the shores of Lake Ohrid, the town of Ohrid is one of the oldest human settlements in Europe. Built mostly between the 7th and 19th centuries, Ohrid is home to the oldest Slav monastery (dedicated to St. Pantelejmon) and more than 800 Byzantine-style icons of worldwide fame dating from the 11th century to the end of the 14th century. Ohrid’s architecture represents the best preserved and most complete ensemble off the ancient urban architecture of this part of Europe. Slav culture spread from Ohrid to other parts of Europe. Seven basilicas have thus far been discovered in archaeological excavations in the old part of Ohrid. These basilicas were built during the 4th, 5th and beginning of the 6th centuries and contain architectural and decorative characteristics that indisputably point to a strong ascent and glory of Lychnidos, the former name of the town. The structure of the city nucleus is also enriched by a large number of archaeological sites, with an emphasis on early Christian basilicas, which are also known for their mosaic floors. Special emphasis regarding Ohrid’s old urban architecture must be given to the town’s masonry heritage. In particular, Ohrid’s traditional local influence can be seen in its well-preserved late-Ottoman urban residential architecture dating from the 18th and 19th centuries. The limited space for construction activities has led to the formation of a very narrow network of streets. Although the town of Struga is located along the shores of Lake Ohrid, town life is concentrated along the banks of the Crn Drim River, which flows out of the lake. The existence of Struga is connected with several fishermen settlements on wooden piles situated along the lakeshore. A great number of archaeological sites testify to origins from the Neolithic period, the Bronze Age, the Macedonian Hellenistic period, the Roman and the early Middle Age period. The convergence of well-conserved natural values with the quality and diversity of its cultural, material and spiritual heritage makes this region truly unique. The Natural and Cultural Heritage of the Ohrid Region is a fantastic world heritage site. The lake straddles Macedonia and Albania, although only the Macedonian side of the lake is part of the World Heritage Site. It is one of only 28 sites in the world that are recognized as a mixed World Heritage Site; recognized for both its natural and cultural value. The lake itself is one of the deepest in Europe with a depth of 288 m (940 ft), and is also one of the coldest. The city of Ohrid has seen history dating back to the ancient Macedonians and has remained an important city throughout history. The Greeks, Romans, Bulgarians, and Ottomans all controlled Ohrid at one point or another and used it as an important center for trade and religion. Natural and Cultural Heritage of the Ohrid Region is about a 2.5-hour drive from both Skopje and Tirana. Roads are mostly 2-lane and wind through the mountains. As of 2016, there is construction of 4 lane roads to connect it to Skopje, which should cut driving time almost in half. The Natural and Cultural Heritage of the Ohrid Region is a mixed UNESCO World Heritage Site in Macedonia. It is recognized both as a natural landscape (particularly for its lake and river systems), as well as the cultural landscape. It was inscribed into the UNESCO list in 1979. 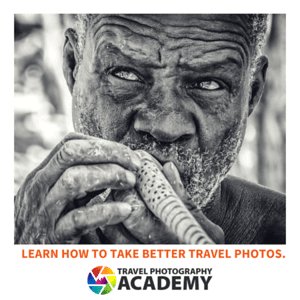 This region is known for both its cultural and natural heritage; thus, the name. The main components of this UNESCO site include the ancient city of Ohrid together with the Lake Ohrid. The ancient city of Ohrid is the heart and soul of the UNESCO site Natural and Cultural Heritage of the Ohrid Region. It served as the cultural center for the Balkan and Slavonic language. At the same time, it consists of many churches that are recognized internationally for the frescoes and icons found within it. The Natural and Cultural Heritage of the Ohrid Region is centered on the ancient city of Ohrid, which has a population of about 42,000. This city was once known for having 365 churches. 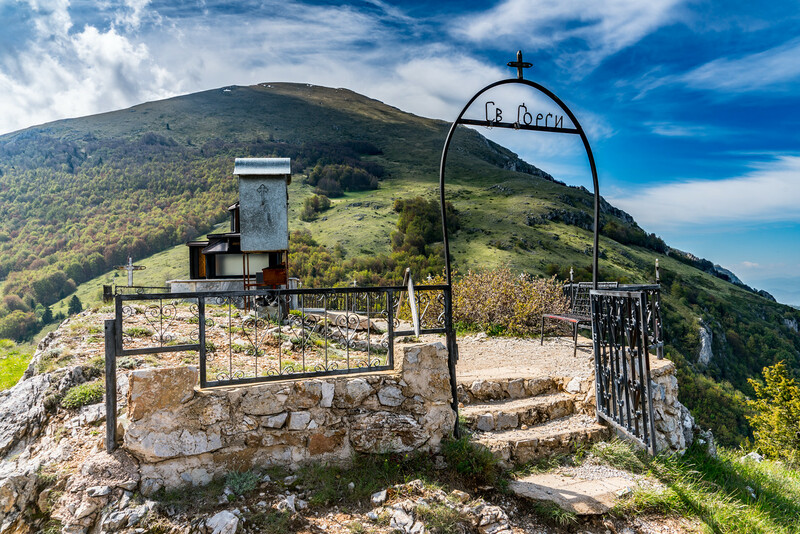 For the sheer number of churches in the city, it is referred to as the “Jerusalem of the Balkans”. The city is quite a picturesque landscape filled with churches, houses, and monuments. For this reason, it has gradually developed into a tourist destination. The Natural and Cultural Heritage of the Ohrid Region is one of only 28 sites that are recognized by UNESCO as a mixed site – or those that are known for both their cultural and natural significance. It is located on the southwestern part of Macedonia along the banks of Lake Ohrid. The religious composition of the city is dominated by Orthodox Christians and then followed by Muslims. The fact that the ancient city of Ohrid is an episcopal city is a testament to its cultural value. 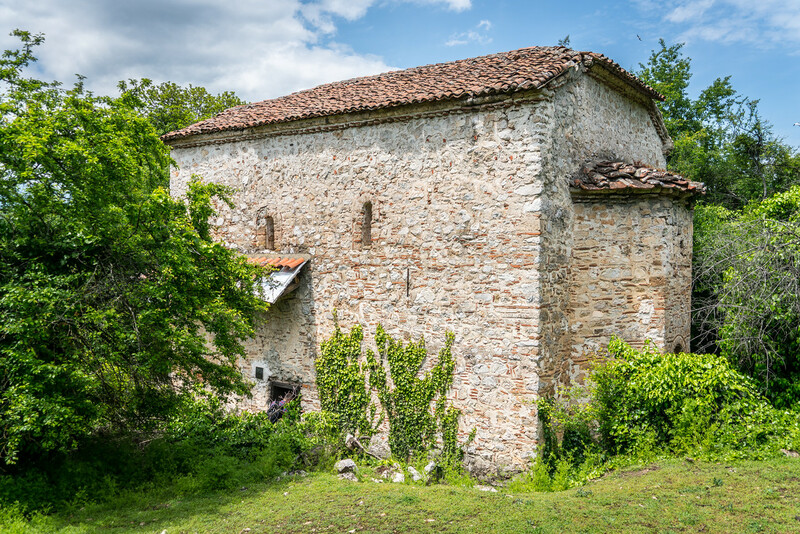 The Byzantines and Bulgarians built almost all of the surviving churches that can be found in the city today. The Bulgars conquered Ohrid in 867. In fact, it became the capital of the Bulgarian Empire from 990 to 1018. The city also served as the seat of the Bulgarian Patriarchate. In addition to the city’s historical and cultural significance, the Lake Ohrid is another essential component of the UNESCO site Natural and Cultural Heritage of the Ohrid Region. This lake is one of the oldest and deepest lakes within the European continent. This body of water is considered naturally important as it is home to many endemic species of fish and mollusks. There are also plenty of rare and threatened species that thrive in the area, which includes spotted eagles, Eastern Imperial eagles, and Dalmatian Pelicans, to name a few. 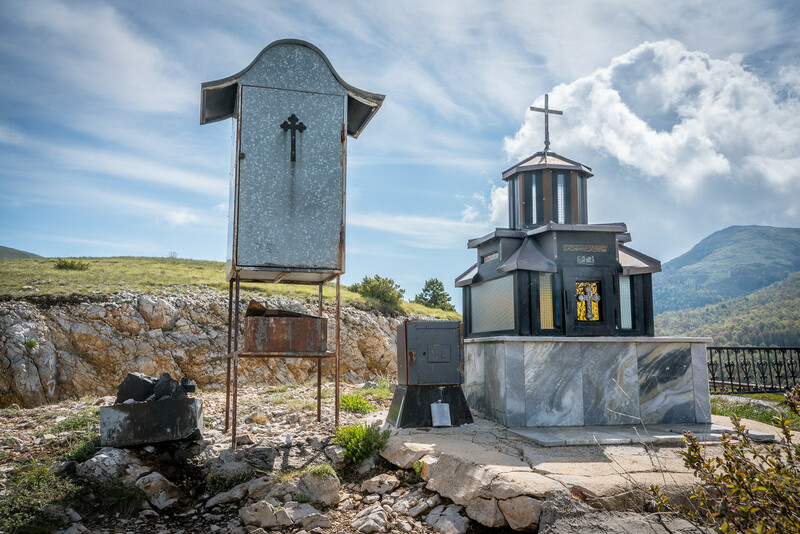 View my complete list of UNESCO World Heritage Sites in Macedonia. Ohrid is lovely and peacful toen in the Blakans. Nice to have 2 day here for having nice holiday. I love it. Streets of Ohrid so nice to walk.